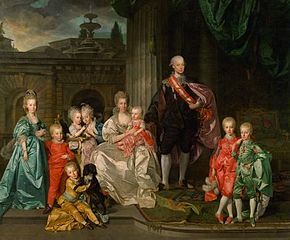 The future Emperor Leopold II was born on 5 May 1747 in Vienna as the third son of Empress Maria Theresa and Francis Stephen. As the third son, he was not expected to rule one day, and he was at first educated for the priesthood. However, his studies seemed to have influenced him against the church. 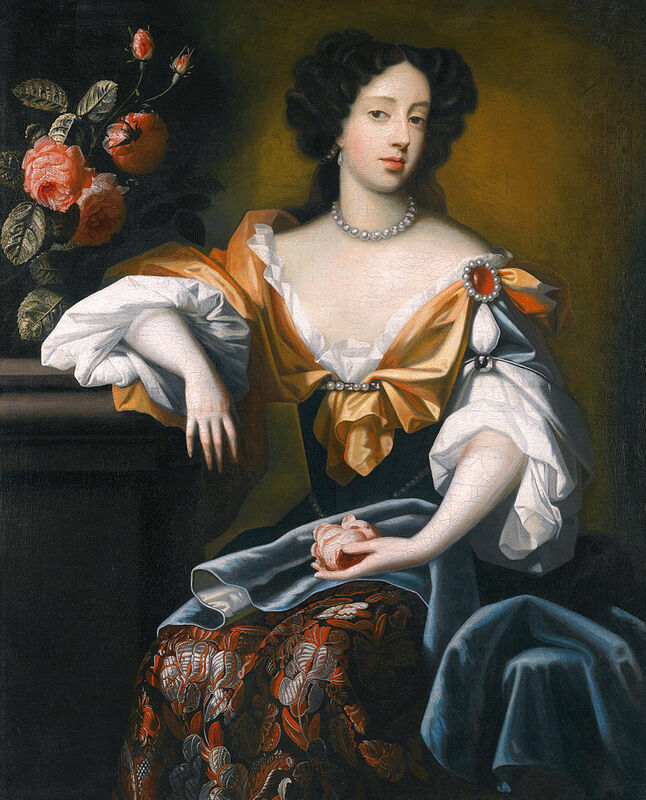 His first marriage prospect happened in 1753 and was Maria Beatrice d’Este, who was also the heiress of the Duchy of Modena. This marriage never took place, and she later went on to marry Leopold’s younger brother, Ferdinand. 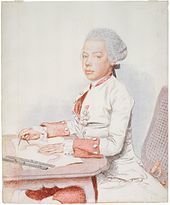 When Leopold’s elder brother Charles, the second of the five sons, died of smallpox in 1761, it was decided that Leopold should succeed in his father’s Grand Duchy of Tuscany, which was made into an apanage as a condition of his marriage to Infanta Maria Luisa of Spain, the daughter of Charles III of Spain and Maria Amalia of Saxony. Just a few days after their marriage, his father died, and Leopold succeeded to the Grandy Duchy. Leopold was never popular with his Italian subjects. 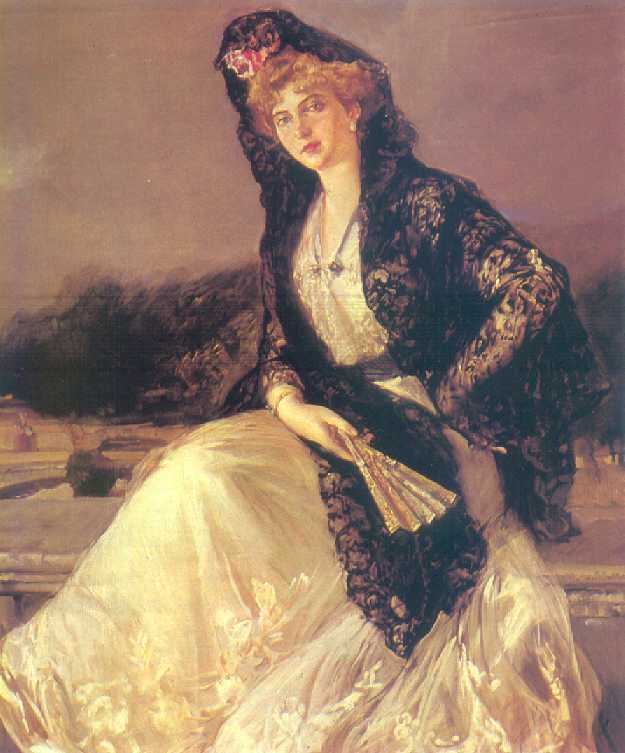 His wife was more popular, but she remained largely a private person, who devoted herself to their growing family. They had a total of 16 children, though not all would live to adulthood. Leopold did bring prosperity to the region, and he abolished capital punishment and torture. He also made smallpox inoculation available and he reformed the treatment of the mentally ill. 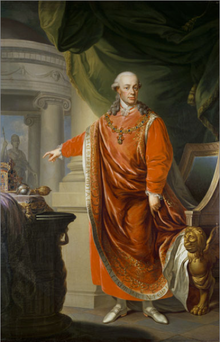 He was still in Florence when his brother, Holy Roman Emperor Joseph II died on 20 February 1790. Joseph had only two daughters who died young, and so the Habsburg lands passed to Leopold. Nevertheless, Leopold delayed his departure from Italy under 3 March. He was elected Holy Roman Emperor on 30 September 1790, but he did not enjoy the title for very long. During the last years of his last life, he was repeatedly asked by his sister, Marie-Antoinette, for help and he offered it if only she could escape from Paris. He died suddenly on 1 March 1792 under some rumours of poisoning or murder. Just a few hours before his death his son Francis had written to his other son, Alexander in Hungary.